”Nobody is like you” is the official slogan of Niemand Dry Gin, which translates to Nobody Dry Gin. A wonderful statement waiting to be interpreted in many different ways. 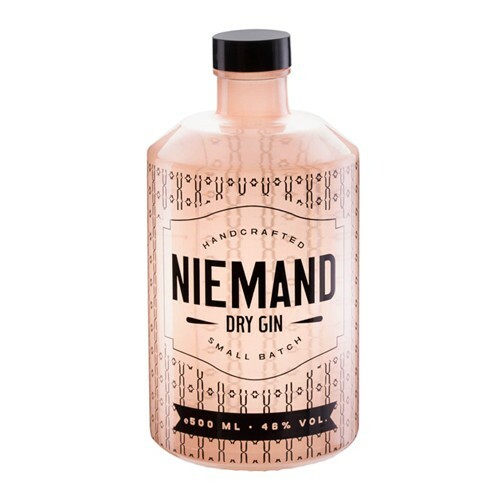 No gin is quite like Niemand Dry Gin, that is for sure. The most fascinating thing about gin is that it can still surprise you after so many years with even more different variations.